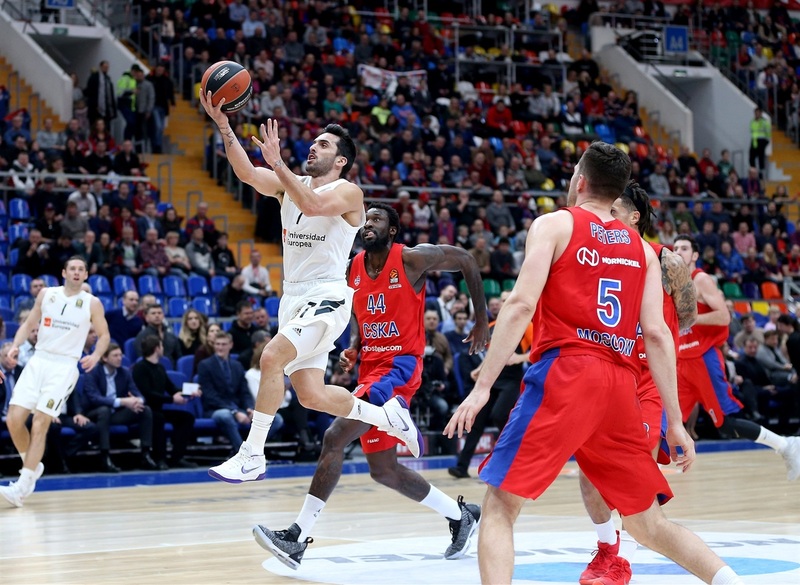 CSKA Mosca - Real Madrid 82-78. Boxscore: 21 De Colo, 15 Higgins, 14 Hackett per il CSKA; 20 Randolph, 11 Ayon, 10 Prepelic per il Real Madrid. Both teams now have a 17-5 record in the standings but CSKA ranks 2nd - and Madrid 3rd - due to its 2-0 record against Los Blancos.